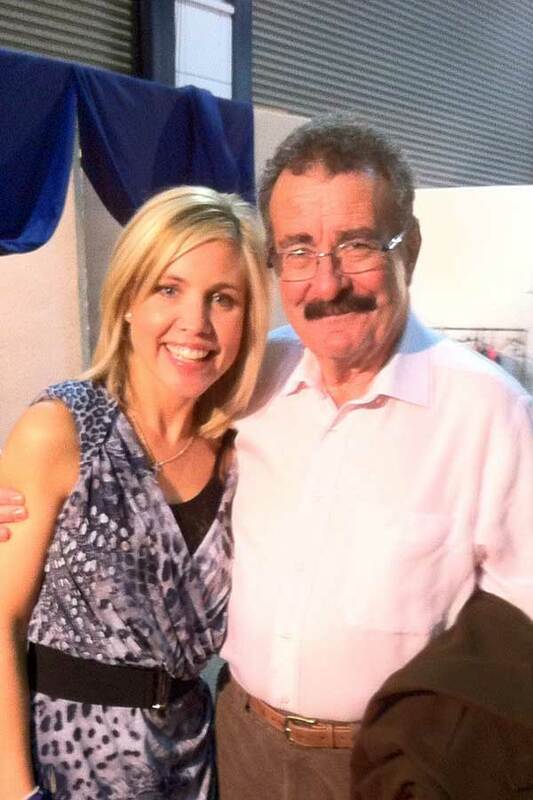 After working with Professor Robert Winston on the stage at numerous Baby Shows I was honoured and delighted when he asked me to become ambassador of his charity Genesis Research Trust. I jumped at the chance to get behind a charity that was so close to my heart. I was able to meet the scientists and visit the labs at Queen Charlotte hospital where all the great work is happening. It’s a charity committed to fund vital research into the prevention and cures for conditions such as miscarriage, stillbirth, premature birth and cancer. Research every women should care about. The charity lies at the heart of the most profound of any human being wishes to have a happy and healthy family. My first challenge was taken in June 2015 climbing Ben Nevis. I took on this challenge with two great friends and we were determined to get each other up that mountain – and we did!